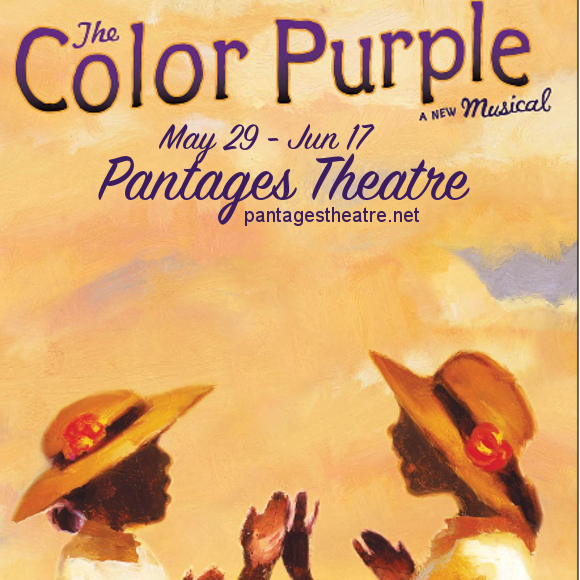 The original The Color Purple musical ran on Broadway 2005 to 2008. 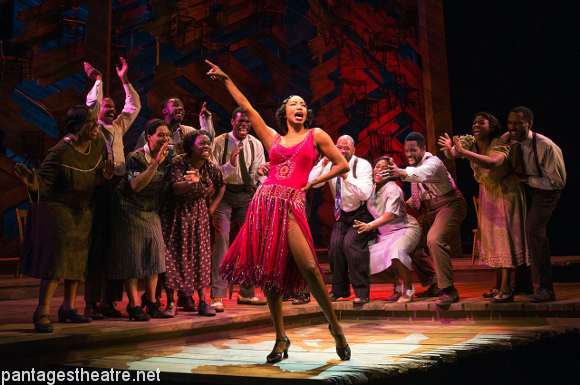 It was critically acclaimed at the time, going on to earn no less than eleven Tony Award nominations in 2006, but the 2015 Broadway revival truly gave the musical new life (and earned it a further two Tony Awards, including Best Revival of a Musical). Scottish director John Doyle is responsible for the musical’s transformation. 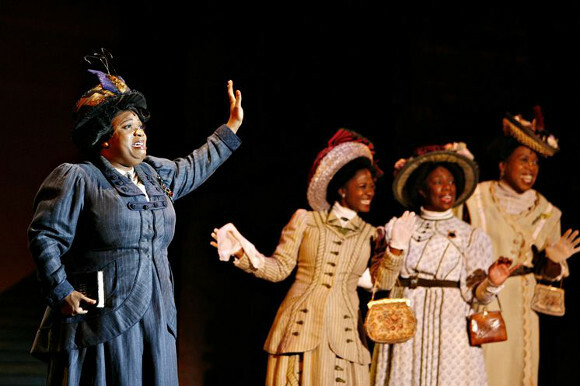 Having made a name for himself by re-creating works by others with a minimalist, bare essentials approach, including Stephen Sondheim’s “Company,” and “Sweeney Todd,” he went on to work his magic on the originally over-the-top production of The Color Purple. Such a change could not have suited this story more – Celie’s tale is tragic and brutal, and the positive elements run the risk of being sentimentalised. 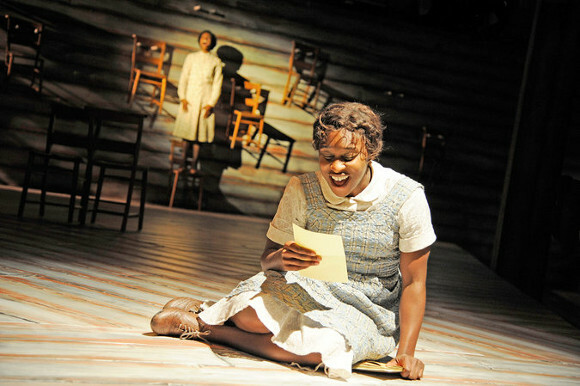 Bringing such a tale to life in the form of a musical is no mean feat, but new The Color Purple musical does just that – delivering exactly the right amount of grit and heart alike, without romanticising the darker aspects of the story. The result is an incredibly powerful production that will stay with you long after you leave the theatre. If there’s one musical that will change your definition of the genre, it’s this one – don’t miss it!